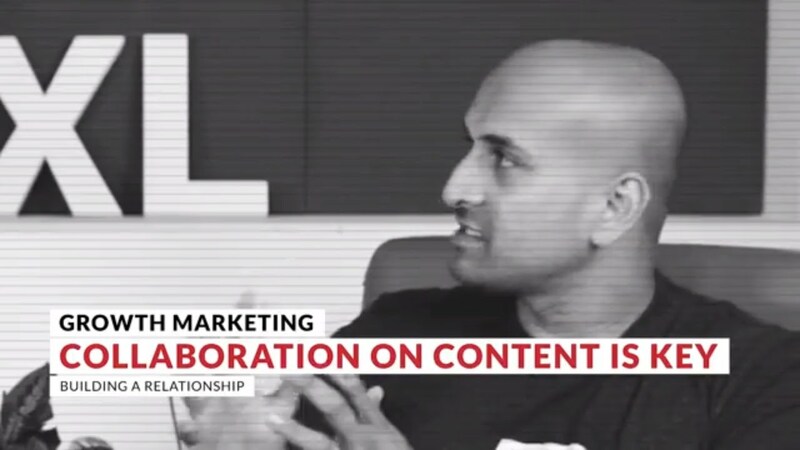 In this episode of The Pe:p Show, I interview Sujan Patel, growth marketer and Co-founder of Mailshake & Ramp Ventures on his approach to content distribution. We discuss email outreach, social media blasts, and the importance of building a relationship with other to make better content. The post How hard is content distribution? Interview with Sujan Patel appeared first on CXL.